Want it by Thursday 25th April? Order within 12 hours and choose Royal Mail 24 Hour Delivery at checkout. 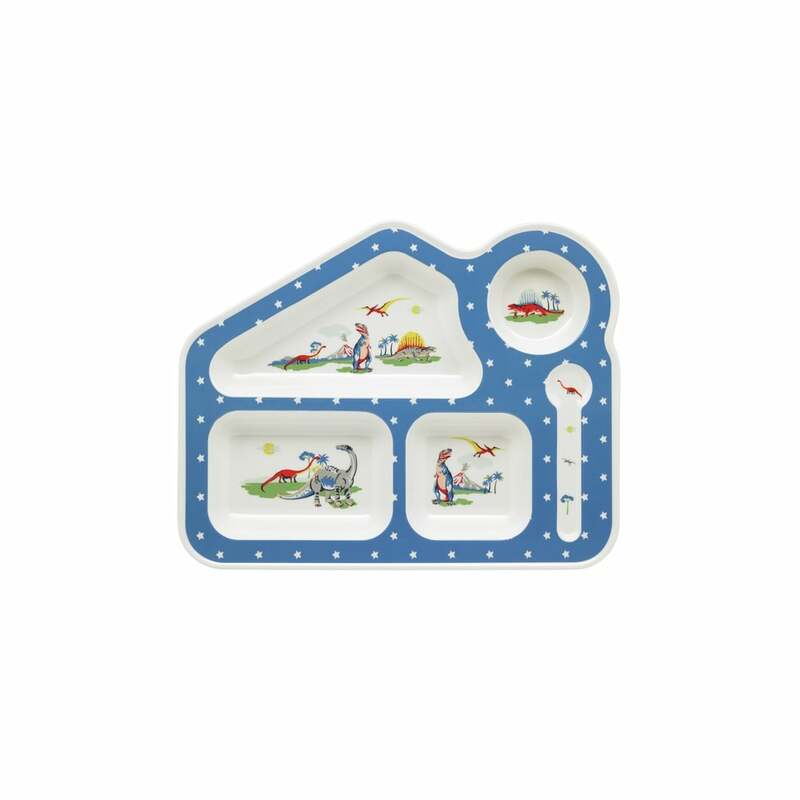 This is a lovely little food tray that is perfect for helping little ones get to grips with finer points of dining. There are separate spaces for cup and spoon, as well as three more compartments for different food. As your little one clears their plate, they will see the fun Animal Alphabet motif printed on the bottom of the tray. It's a wonderful way to help your baby grow.